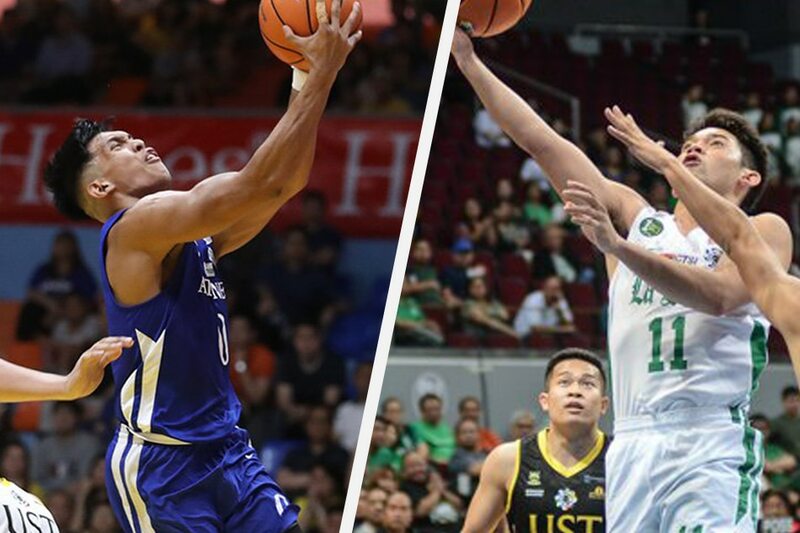 La Salle heads into its UAAP men's basketball rivalry game with Ateneo on Saturday riding the momentum of a 27-point victory over University of Santo Tomas. The Blue Eagles? They enter their faceoff with their long-time nemeses coming off a similar lopsided result not only in their last game, but in their past three overall. That's what La Salle has to deal with at Mall of Asia over the weekend — the defending champions playing merciless basketball. The Green Archers hope to stop coach Tab Baldwin and company when they take the Mall of Asia hard court at 4 p.m., following the noon tussle between UST and University of the East, which share identical 1-4 records. Coach Louie Gonzalez's squad churned out its most convincing win of the season, a 99-72 win over UST on Wednesday, a game that pleased Gonzalez, thanks to his players' consistency and a sense of focus they displayed from start to finish. “The primary game plan (against UST) was for us to play 40 minutes na composed,” said Gonzalez, whose team totes a 3-2 win-loss record, just a game behind Ateneo (4-1). That's exactly how La Salle needs to perform against Ateneo, which has won 4 straight after an opening-day loss to Adamson. After beating University of the Philippines by 8, the Blue Eagles went on a tear, winning 3 in a row by an average margin of 28 points — National University by 26, University of the East by 27 and UST by 32 points in that order. Prior to his team's rout of UST, Ateneo's Matt Nieto said, “Nakukuha na namin ‘yung groove ng UAAP,” referring to the Blue Eagles adjusting to college ball again after stints in the Jones Cup and overseas tune-ups.